I really liked these pumps while I used them. The only issue that I had is the two that I had seemed to need cleaning more than any other pump and could stop if left for a few months. Having a spare at the ready made it not a problem. If you are putting it in a office or bed room, think twice. She is kinda loud. Don't even think about using the adjustment on the pump itself. 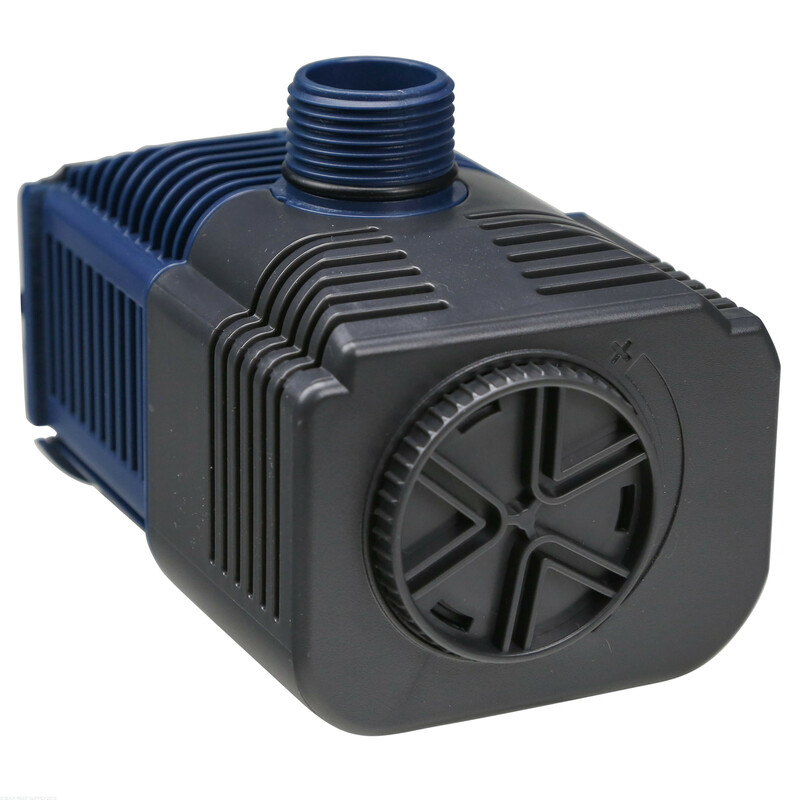 Spend some more money and get a better pump if noise is a factor. Price is great for the power though. This pump is kinda overpowered for my tank, but its powerful, its not too quiet, but its good. I use this to pump water to my reactors and UV Sterilizer. Works great, it quiet and doesn't put out much heat. 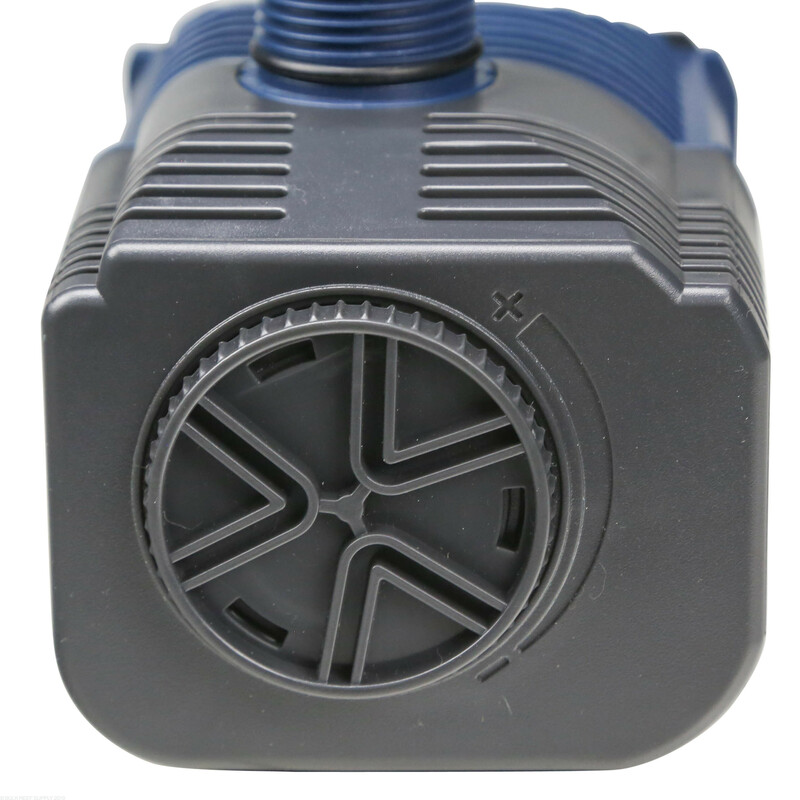 II have been in the hobby for over 50 years and have had many pumps. I am very impressed with the Quiet One PRO 2200. It's quiet powerful and affordable. I've used a couple Quiet One pumps over the years, and this is another example of a great value for the dollar pump... Nice and quiet with a great price point! I did not know that it was adjustable, but i was quite happy to discover it. It works great and is much more silent than my overflow. The is just what I needed for my pump to my 75 gallon reef, love it easy setup and is running great. I am happy with this pump! There was some slight running noise and it doesn't tune the flow super accurately, but I was eventually able to dial in my flow and reduce the slight running noise by suspending it off the bottom of my sump. Ultimately for the money it is a really good deal and I'd buy again. I bought this from lifeguard at the MAX expo about 2 months ago and I'm really happy with it! I have it running on my 50 gallon cube w/ a 4' high return line from the sump to the display and its more than enough power. In fact I have the pump intake turned at its lowest setting and ball valve slightly closed. I do also have it sitting on a silcone pad to help with vibration noise just cause my pumping pushes the pump against the sump. It's super quite! The Quality of the pump is solid. See it on BRS really make me feel that I made a solid investment. For the price and quality you can't go wrong! Is this pump submersible? Will it work well with the Theiling Auto Roller Mat? This is submersible and will work great as a feed for the Theiling! 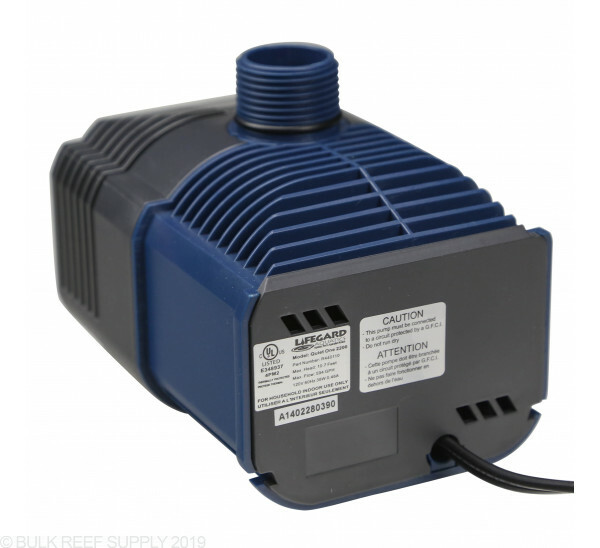 I need a pump to move water from floor to tank (about 5.5’ high) for water changes. Will this pump handle that? Hi Adele, thanks for reaching out! This pump has a maximum head height of 10.7 FT so this should work fine for your application. Can this be adjusted for a flow closer to 300gph? Overall the pump will flow at around 300 GPH when the water is force to flow up around 4-5 feet. At 10' vertical head height the flow coming out will stop completely so at 1/2 the height the flow will be reduced by 1/2. Feel free to let us know if you have any further questions!